Elegance & Style: Characterized by charm and elegance, the Sofia Vergara Collection stands alone in class, as does the highly sophisticated woman herself. Talented in more ways than one, the actress/businesswoman/model has crafted an entire line of furniture mirroring her fine tastes and eye for everything fashionable. Your company, whether family or friends, will delight in her decor that is both beautiful and functional. 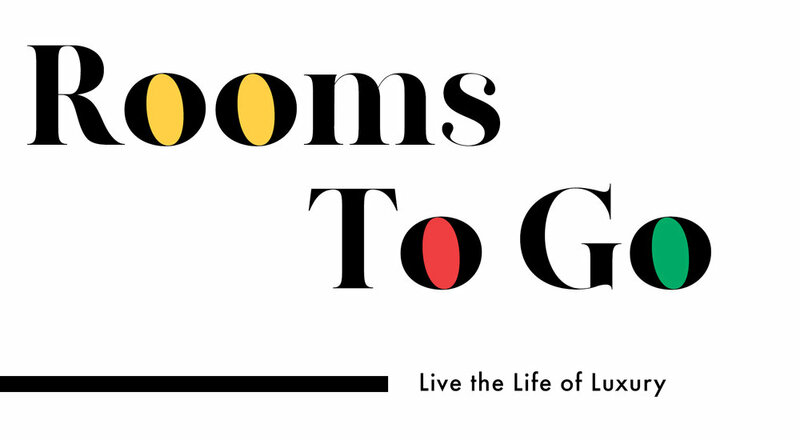 No room stands as equal without a piece from the Sofia Vergara Collection from Rooms To Go. Selection: As diverse as Sofia's qualities and accomplishments, so are the available options within her chic furniture collection. Feel free to mix and match complete room sets and individual pieces to create the ultimate fashionably personalized room. The Sofia Vergara line offers versatility with a wide range of choices in bedroom, living room, and dining room furniture. Such extensive possibilities make it easy to find appropriate pieces for any particular look and feel for a single room or an entire home. 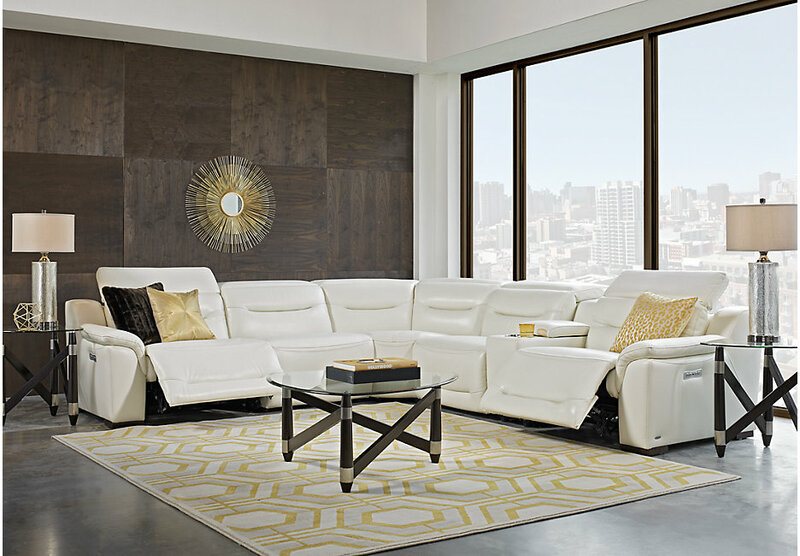 Classic, contemporary, and modern collections are available in an array of affordable options as well as additional styles including rustic, formal, and transitional furniture. 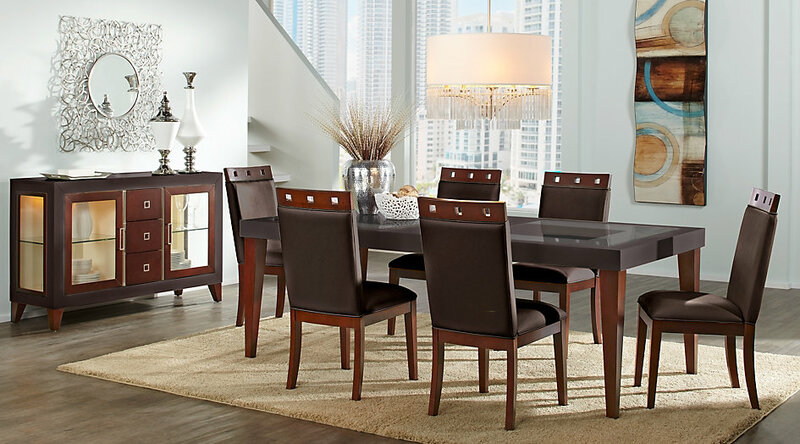 Quality: Rooms To Go furniture is second to none when it comes to quality. That's why we've partnered with Sofia Vergara to bring our customers both high quality and trendy style choices. Crafted with superior materials known for durability and comfort, our collections may feature leather, wood, fabric, and Microfiber elements. Each available piece reflects our commitment to deliver the best possible product, so our customers can rest assured we have your best interest in mind.